In 2016, our Patron, Dame Linda Dobbs, supported TLBPET in forming two new partnerships, Build on Books and Book Aid International. 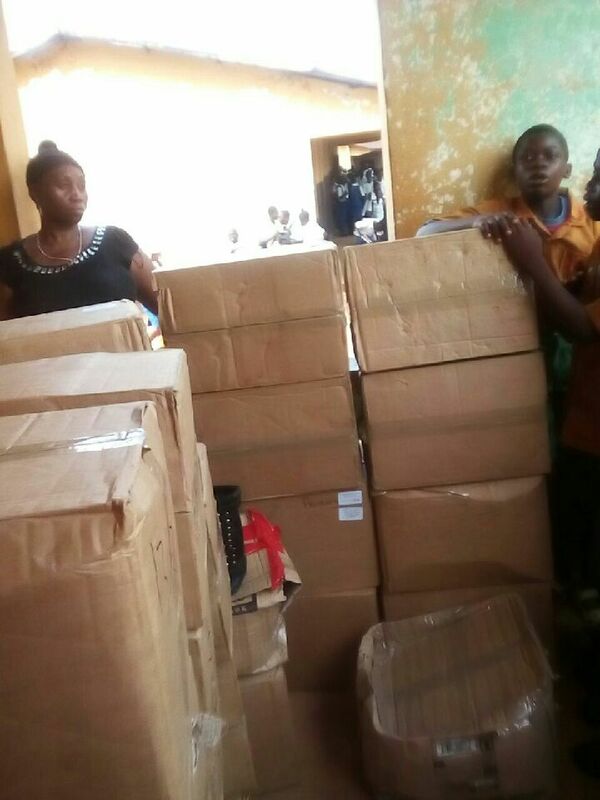 Subsequently, Build on Books in a recent shipment, donated 20 boxes of books which were distributed to the Rural Education Community Primary School. Earlier, the Trust had commissioned a lockable, mobile book cabinet for each classroom to house these and other books. The cabinets were completed in February 2017. 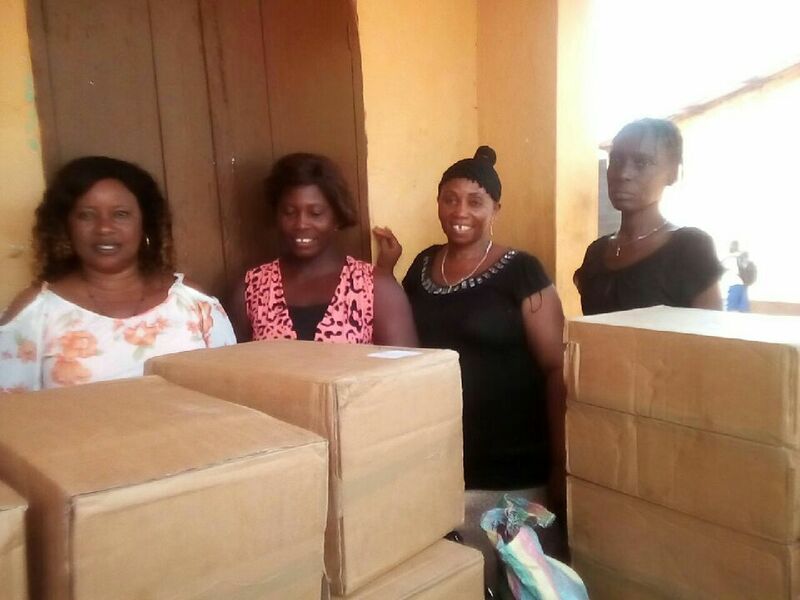 However, with the Head Teacher’s discretion, presently they are not operational because the classrooms/windows need to be made secure. Through further funding provided by the Trust, work is being undertaken to complete this part of the project.